Fall is here, my least favorite season of the year but what can I do. I guess the leaves that changes colors are nice, that's why I love the fall colors. Burgundy, dry rose, red etc. Amazing lip colors which I can't wait to rock! To start of this season I created a Lookbook. I incorporated one of my favorite hats which will be perfect for the fall season. 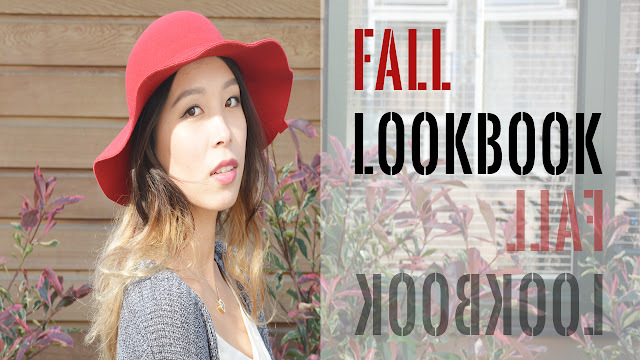 Hope you enjoy this video and feel inspired by all the fall colors for your wardrobe!